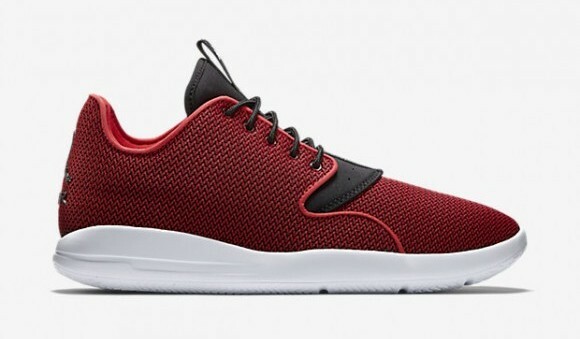 The legendary Chicago Bulls colors make it onto Jordan Brand’s newest runner with the Jordan Eclipse ‘Bred’. Often dubbed as the Jordan version of the Roshe Run (now called the Roshe One,) the lifestyle runner features a similar mesh upper for a breathable feel. The Eclipse differs from the Roshe in having real herringbone tread on the outsole as well as an Air unit encapsulated in the heel of the midsole. The sneaker also features an Ortholite insole for step in comfort. An aesthetic easter egg of sorts on the shoe is the reflective piping that starts near the collar and loops down near the lace holes. 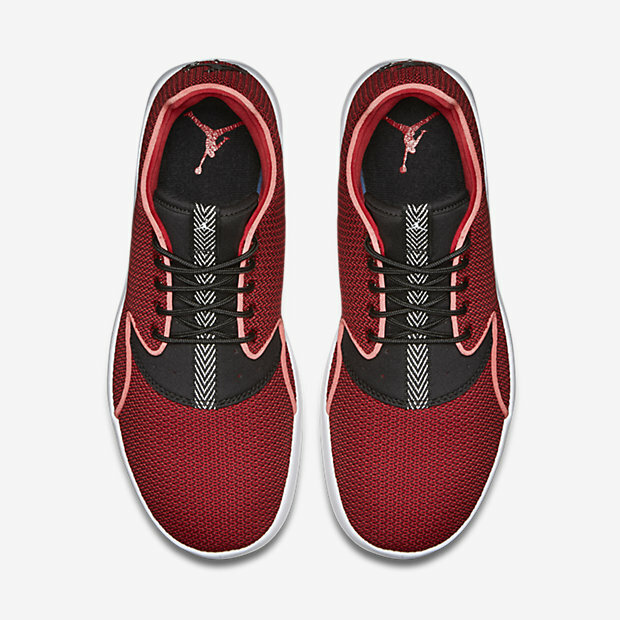 The Jordan Eclipse ‘Bred’ is available HERE at Nike Store for $110 (other colorways are also available at that link.) If you have a pair of the Eclipse, please comment below and let everybody know how the sneaker compares to the Roshe.